For any house or office building, one of the most forgotten items that needs cleaning are the air ducts of your heating, ventilation, and air conditioning (HVAC) systems. Without routine maintenance, HVAC systems may build up large amounts of dust, allergens, mold spores, and other various particles. 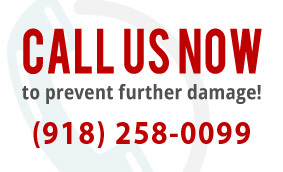 Whenever your heating or air conditioning system turns on, all of the substances inside your vents are thrown back into the air of your home or office and recycled throughout your space. 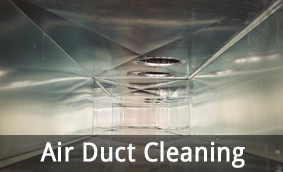 At ServiceMaster by Ike, we thoroughly clean your air ducts of any dust, allergens and particles. 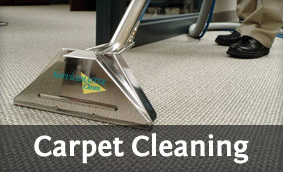 We use a number of specialized tools to capture everything, providing your home or office with true fresh, clean air. With the removal of dust and impurities, your family or employees will be able to breath easier and be healthier. 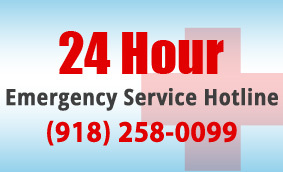 Count on ServiceMaster by Ike for your air duct cleaning needs for both routine maintenance and one-time cleaning services.